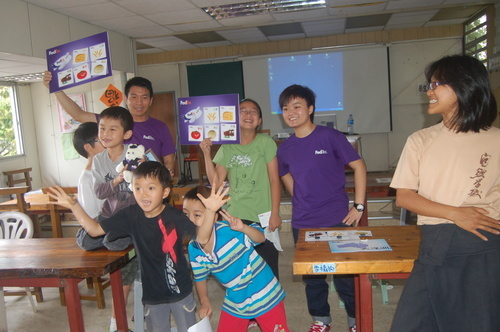 The program is jointly organized by the Jane Goodall Institute (Hong Kong) and Hong Kong Disneyland. 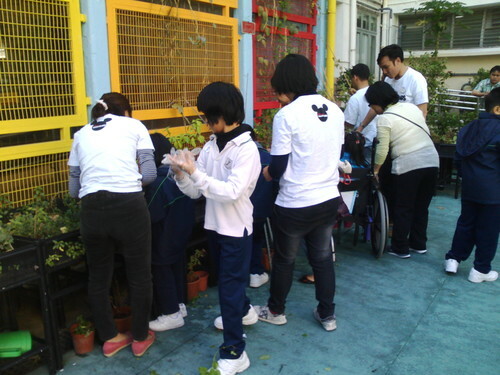 Participants include local students, ethnic minority students, young people with special needs and hospital patients. 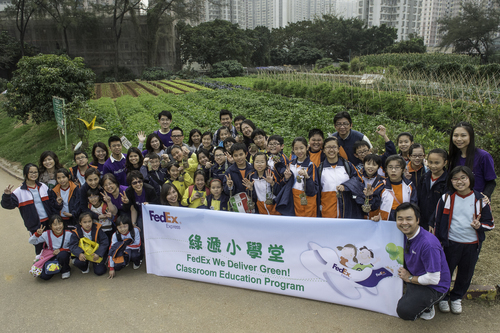 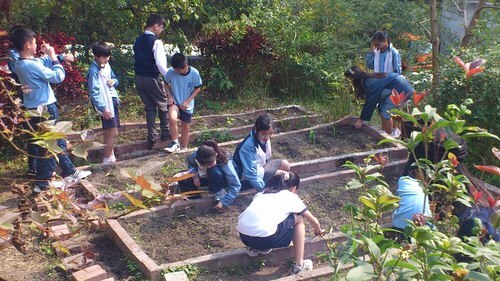 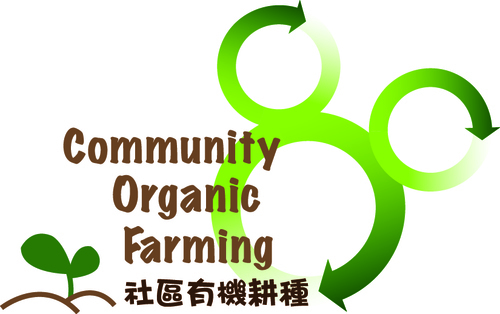 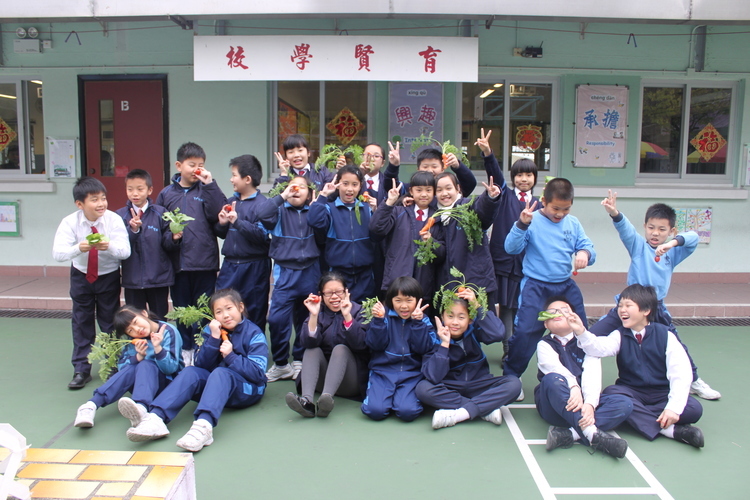 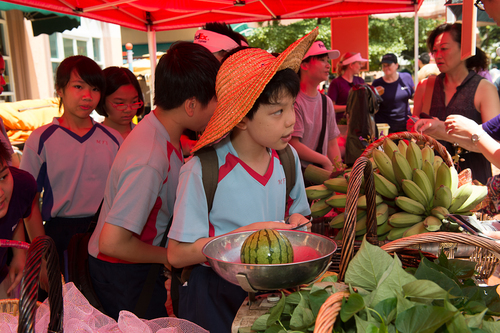 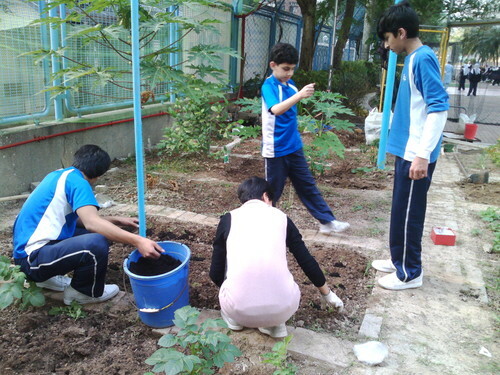 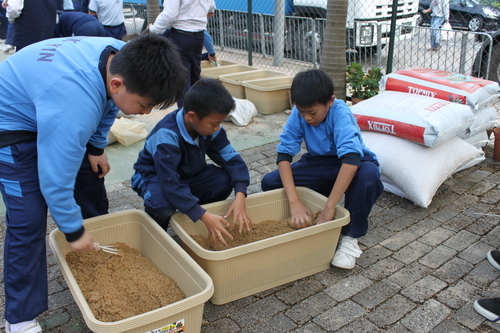 This program served eight local schools from 2011 – 2013, and activities included farm visits, organic farming projects at school, low-carbon living workshops and our very own organic market.